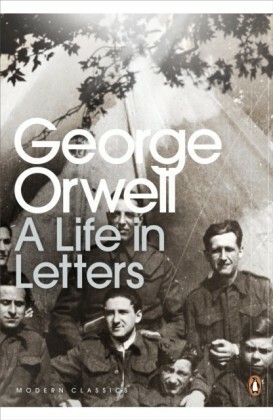 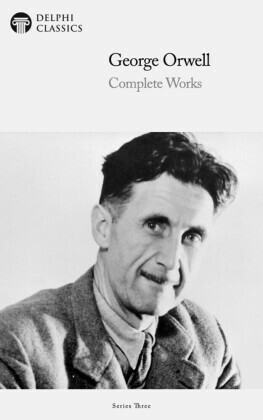 George Orwell was an inveterate keeper of diaries. 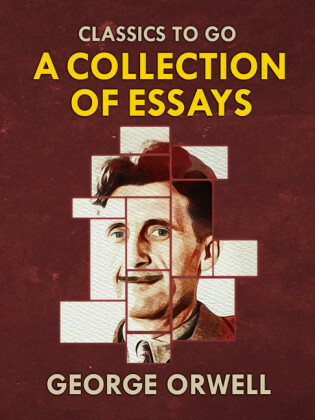 The Orwell Diaries presents eleven of them, covering the period 1931-1949, and follows Orwell from his early years as a writer to his last literary notebook. 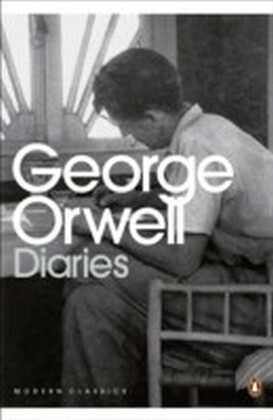 An entry from 1931 tells of a communal shave in the Trafalgar Square fountains, while notes from his travels through industrial England show the development of the impassioned social commentator. 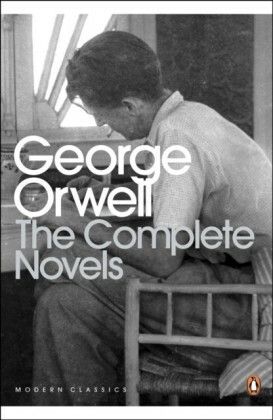 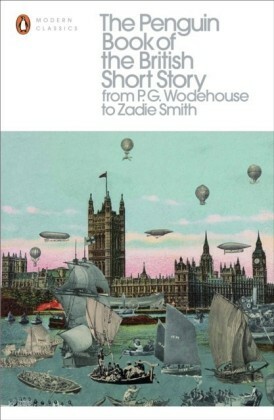 This same acute power of observation is evident in his diaries from Morocco, as well as at home, where his domestic diaries chart the progress of his garden and animals with a keen eye, the wartime diaries, from descriptions of events overseas to the daily violence closer to home, describe astutely his perspective on the politics of both, and provide a new and entirely refreshing insight into Orwell's character and his great works.